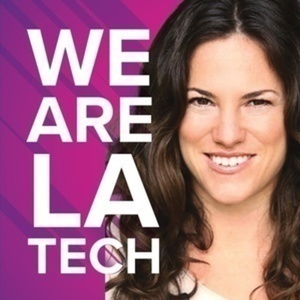 WeAreLATech is the 1st Podcast Focused on LA Startups. Hosted by TechZulu's Espree Devora. We are a family. Created by LA Tech for LA Tech. To get to know the startups fueling this city to become a top destination for tech and innovation we feature LA startups, investors and LA Tech influencers on our weekly podcast. Welcome to WeAreLATech's LA Tech Startup Spotlight! WeAreLATech Podcast is a WeAreTech.fm production.